It’s So Hard to Say Goodbye | Eat. Go. Learn. Live. After 36 years, a Southern California icon, and a (literally) big part of my childhood no longer stands. 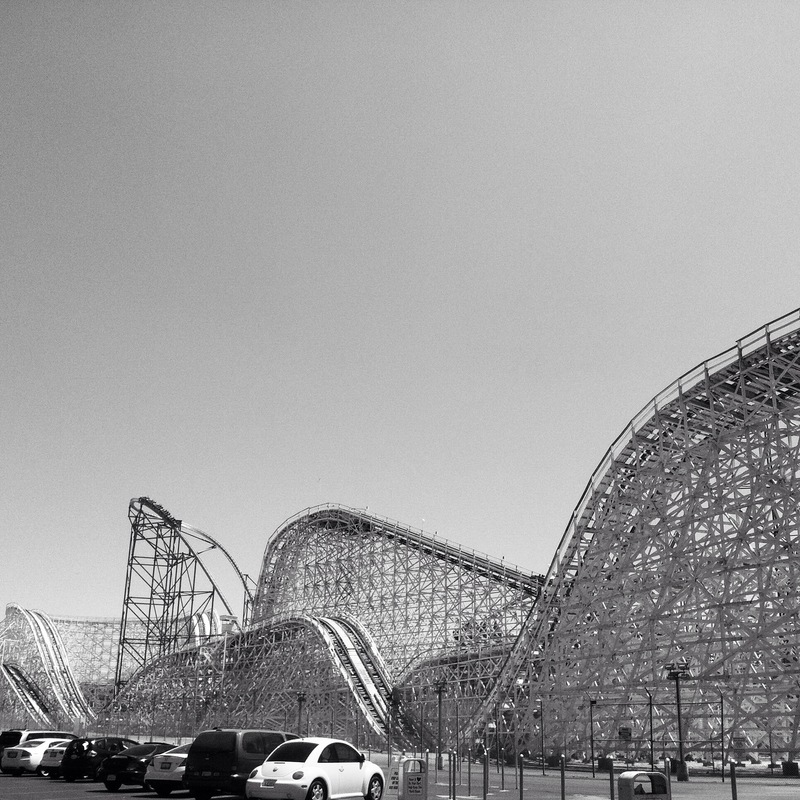 As of August 16, 2014 Colossus, also known as “the granddaddy of all roller coasters”, closed down. 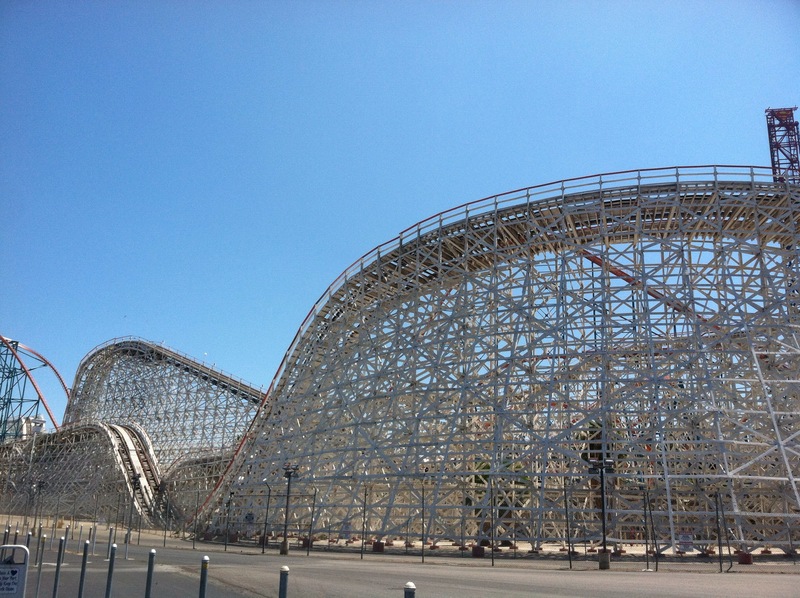 Colossus was one of the very few wooded coasters left in California. There is a great deal of nostalgia associated with this ride. I remember coming to Six Flags Magic Mountain year after year as a kid. Colossus was always the first ride I got on for the day. It kind of set the tone and got me ready for thrills and excitement. It was also one if the rides I remember riding with my childhood crush in the summer. During the fall they would reverse the cars and you could ride Colossus backwards! That was so bananas (b-a-n-a-n-a-s)! Then, and the end of your day at Magic Mountain, it was Colossus that bordered the parking lot and was lit up with multicolored lights as if to be a grand farewell. There is another wooden roller coaster at Magic Mountan, but I honestly have never been a fan if it. 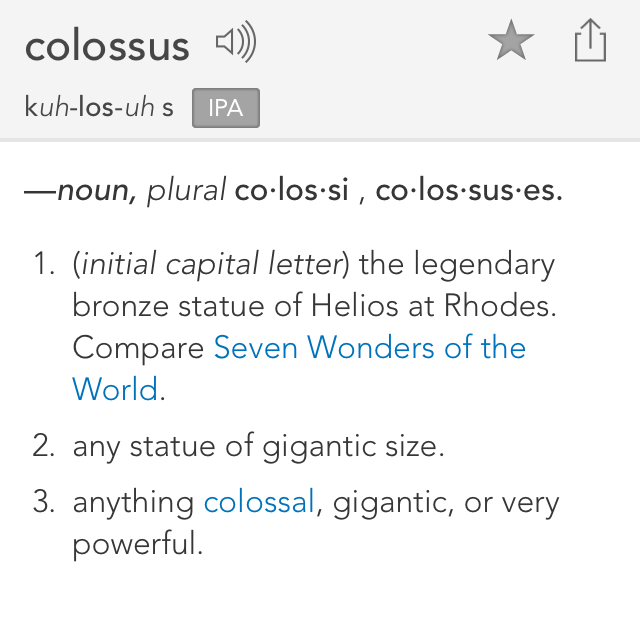 Colossus will always have a special place in my memories.